Apex Legends was announced and released on the very same day, and so the hullabaloo of it all may have left you with one too many questions that need answering. In order to provide answers, we've put this FAQ together so that you can get a better understanding of what Respawn Entertainment's latest game is exactly. 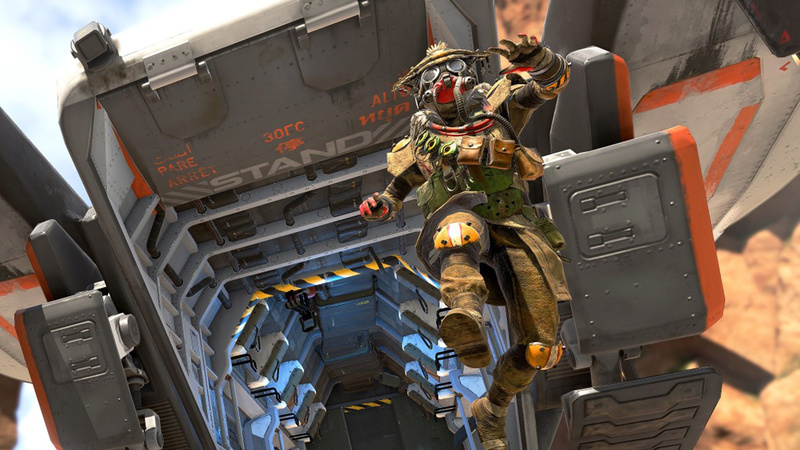 Apex Legends is a Battle Royale game that uses the free-to-play model. It follows the same basic concept of Fortnite, PlayerUnknown's Battlegrounds, Realm Royale, and Call of Duty: Black Ops 4's Blackout mode - eliminate every other opponent in the match until only one victor is left standing. 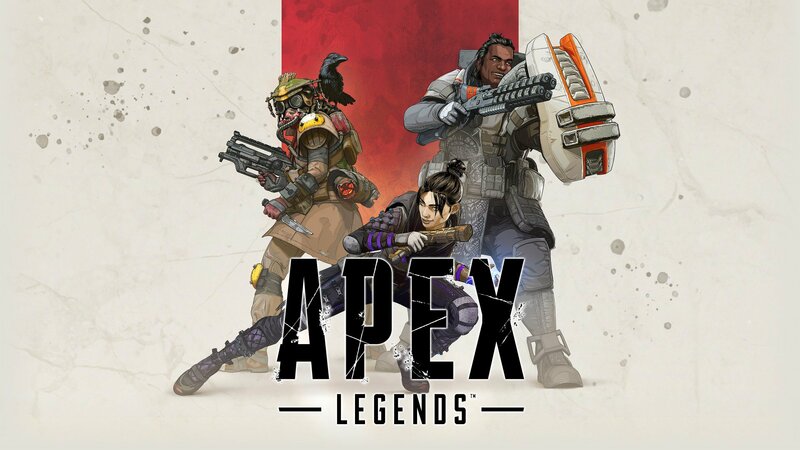 Apex Legends is developed by Respawn Entertainment, who are most famously known for the Titanfall franchise in recent years. How Similar Is Apex Legends to Titanfall? Player mobility feels very similar to that of Titanfall 2, with a brisk and pacy run, a slide along the gravel if you wish to take cover quickly, and ziplines that let you cover ground in a flash. However, the likes of wall running is gone completely, while there are no Titans whatsoever. This is a pure boots on the ground experience. How Many Players Are There in an Apex Legends Match? 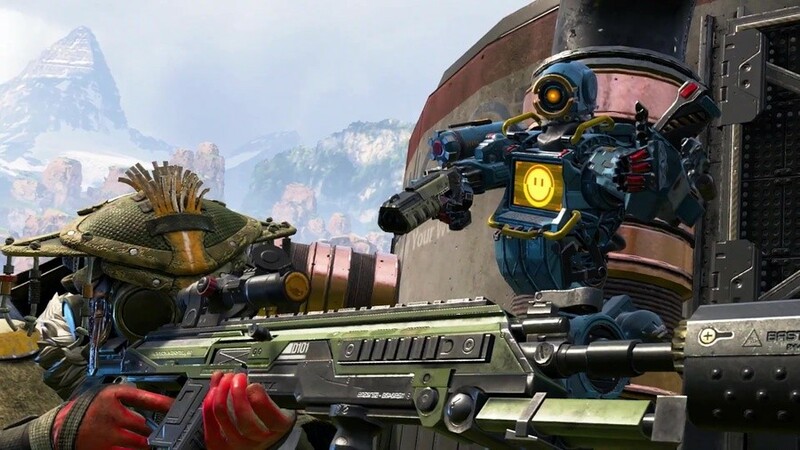 60 players can compete in a single match of Apex Legends. How Many People Can Team Up in an Apex Legends Squad? Players are automatically placed into squads of three, meaning there's 20 squads in total at the beginning of a match. Is There a Solo Playlist in Apex Legends? At the time of writing, there is no solo playlist, nor a duo option either. Yes, Apex Legends is completely free to download and play. Is There a Battle Pass in Apex Legends? There is no Battle Pass to purchase at launch, but developer Respawn Entertainment has stated that there will be one in the future. Yes, Apex Legends does have lootboxes and a premium currency called Apex Coins. These can be used to purchase cosmetic items in the store. Alternatively, players can purchase the same skins and weapon camos with Legend Tokens, which are earned by playing the game and levelling up. Is Apex Legends Pay to Win? 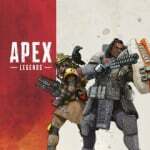 Respawn Entertainment has gone on record stating that Apex Legends is not pay to win. All microtransactions are planned as cosmetic items, not gameplay altering items. At the time of writing, Apex Legends does not support cross-play. How Many Characters Are There in Apex Legends? Apex Legends launches with eight playable characters, although two must be unlocked via either Apex Coins or Legend Tokens. The six other characters can be selected and played as from the get go. Are There Many Differences Between the Characters in Apex Legends? Yes, each character has their own unique passive ability and a skill that is activated through the push of the L1 button. Alongside that, all eight characters have an alt exclusive all to themselves. What Sort of Weapons Are There in Apex Legends? The typical types of weapons can be found in Apex Legends: Assault Rifles, Shotguns, Sniper Rifles, LMGs, Pistols. The usual stuff. We'll be updating this FAQ as and when this information changes or receives a radical update. Is there anything else you want to know about Apex Legends? Earn a victory in the comments below. but, is it 30 or 60 fps game? I'm definitely surprised at how much I like this game! I was looking forward to ****ing all over it, but instead I had the most fun I've ever had with a Battle Royal. i swear if this is your first game in the titan fall universe plz say so and dont act like you always loved it cus i swear the sales of titanfall and titan fall 2 might lead to us not getting a titanfall 3 but now all of a sudden three times the amount of players on those games are saying they loved the franchse for years? I've got it on the download, might give it a whirl after work. Still sad there are no titans but I appreciate their explanation that it wouldn't work terribly well in a battle royale environment. Fingers crossed they find a way to add some in down the line. Is a Playstation Plus subscription required to play? I assume not as it's a free-to-play title but curious to know either way for sure as a few of my mate don't have Plus. @Neolit I think that's a valid question for an online fps. 60 fps makes a huge difference to the gameplay.